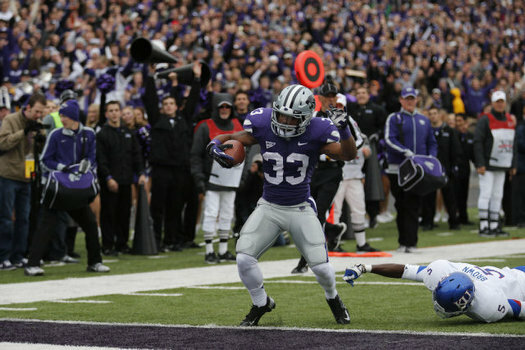 I’m talking about how Kansas State continuously takes care of business against the in state brother for Kansas. Tune in and watch me talk about the Big 12 games from the weekend and the Big 12 games coming up. Oh yeah, I’ll talk some Top 25 match ups and some overrated SEC stuff. Let the dominance continue.